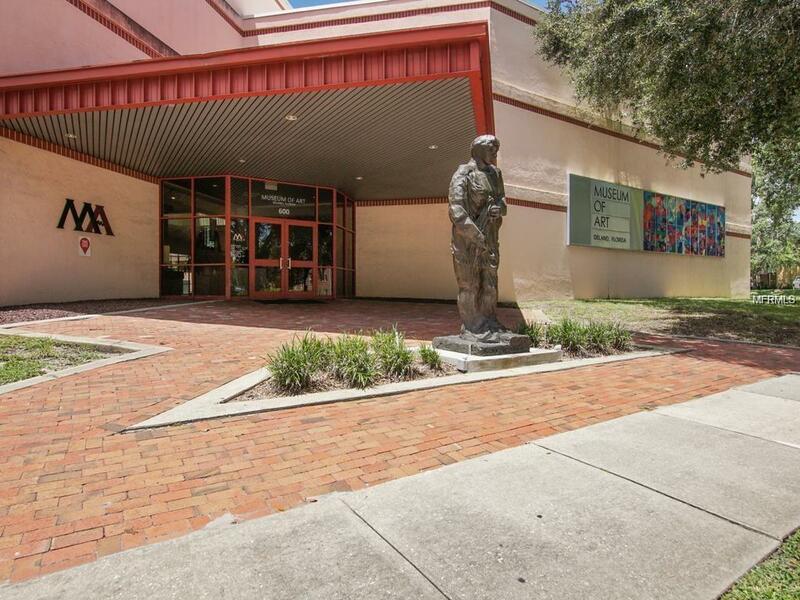 This is a rare opportunity to own a museum and theater in the heart of Deland, adjacent to Stetson University. 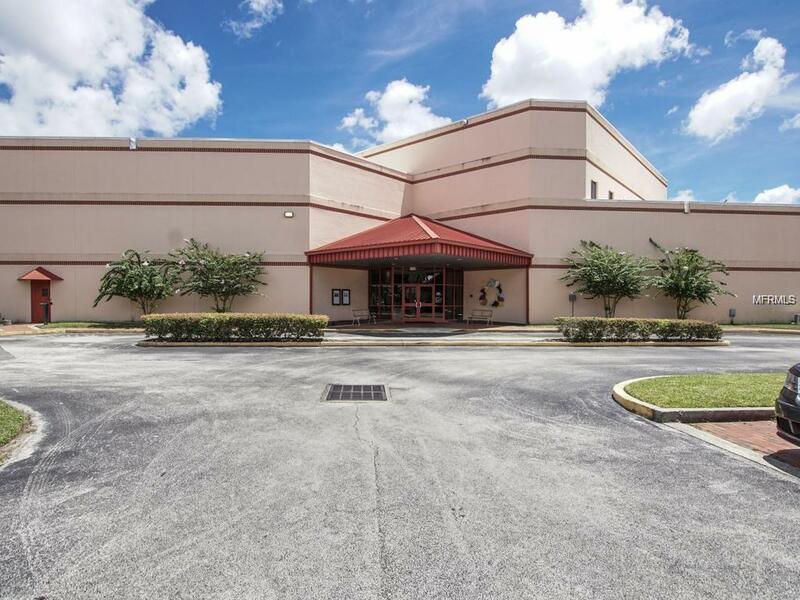 The main building, which was built in 1991 is 26,922 square feet, with a 15,222-square-foot gallery and an 11,700-square-foot, 240-seat theater. The roof was replaced in 2016 and HVAC was replaced in 2014. The theater stage is 43-feet wide and 24-feet deep. There are numerous classrooms, offices, dressing and storage areas. 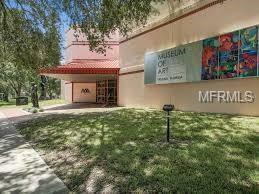 The second structure is 1,422 square feet and is currently used as an "annex, which was built in 1928, renovated in 2010 and includes an outside deck. 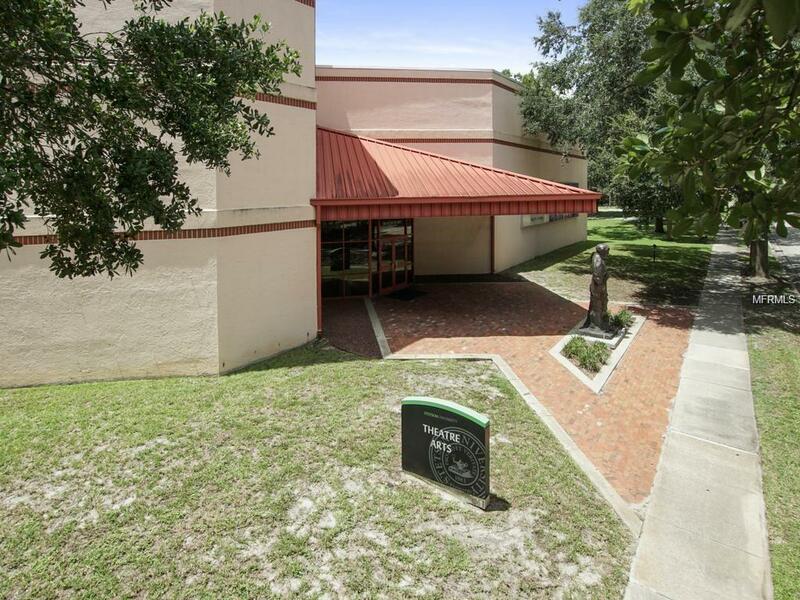 This property sits on 2.07 acres with 63 parking spaces and a 231-square-foot HVAC building.